According to some rumors, 2017 Ford Everest will come to North American market. This is a mid-size SUV, which is designed primarily for Australian and some other markets from the same part of the world. It was originally launched in 2003 and so far, we have seen three generations of it. All three generations are based on the Ford Ranger pickup truck, sharing most of the characteristics. Same thing is with latest version of this SUV, which might come to U.S. according to some rumors. However, this is nothing more than a speculation, so you should take this with some dose of reserve. As we mentioned, 2017 Ford Everest could come to North American market. This is just a rumor, and should be taken with big reserve, especially if we consider that there are already several models of same kind offered in United States. However, if this model is really going to North America, we can predict some possible changes, which will be specific for this market. When it is about base design characteristics, this model is still very fresh. It was released last year and features plenty of latest technologies. It comes based on new Ranger, sharing platform, design cues, interior etc. The 2017 Ford Everest will feature company’s Kinetic Design philosophy, and has many similarities with models like EcoSport, Kuga, Edge etc. On the other side, interior design is almost identical to Ranger’s one. In this aspect, company will probably make some modifications, it order to make this model more appropriate to North American drivers. This basically means that will could see some modifications in styling, revisited dashboard, use of better materials etc. 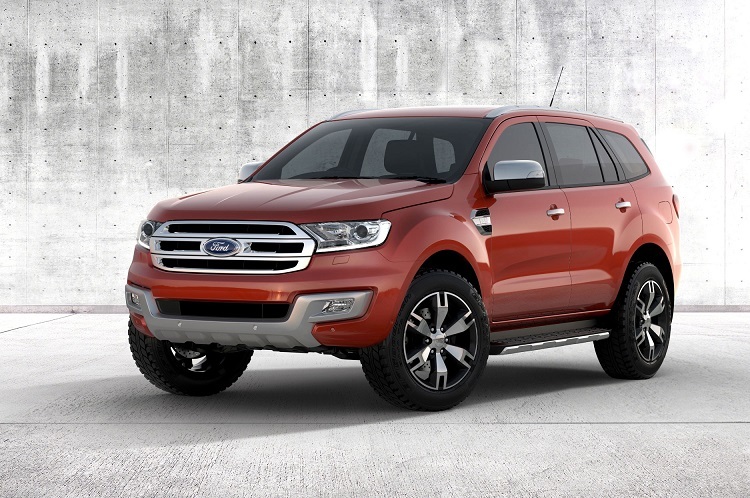 Also, 2017 Ford Everest is expected to come with much longer list of features, both standard and optional ones. 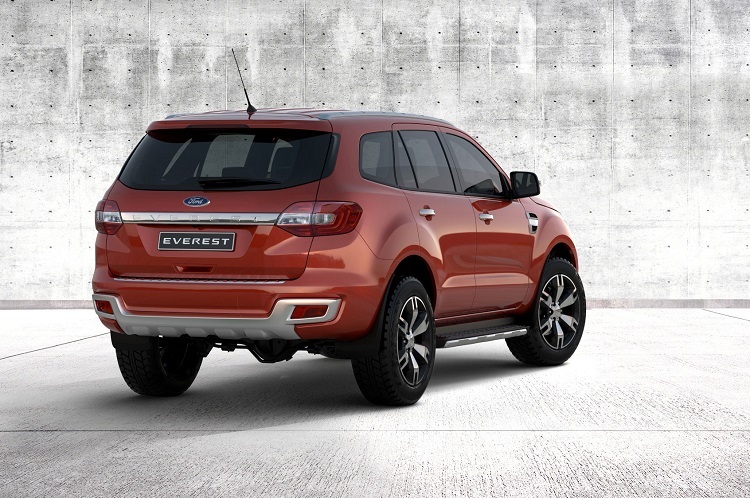 The 2017 Ford Everest will be available with two engines in offer. First one is 2.2 Duratorq engine, which is available in different configurations, when it comes to power. For this occasion, it will probably have around 150 horses. Other variant is 3.2 Duratorq engine, which is good enough around 200 horsepower and 350 pound-feet of torque. Both engines will be available with either 6-speed manual or 6-speed automatic transmission. However, both of these engines are diesel-powered so, if company wants to offer 2017 Everest in United States, some petrol engine will be offered for sure.